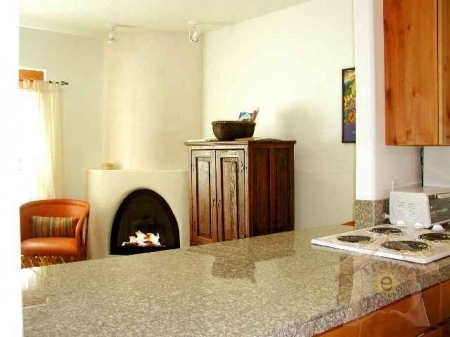 Enjoy this brand new contemporary condo with gas log kiva fireplace for that southwest touch so rare at Taos Ski Valley. 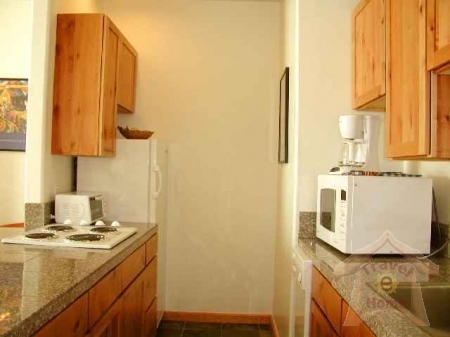 Unit #6 is equipped with Wi-Fi High Speed Internet Access for the vacationer wanting to stay in touch with the outside world while skiing our secluded "world class mountain". 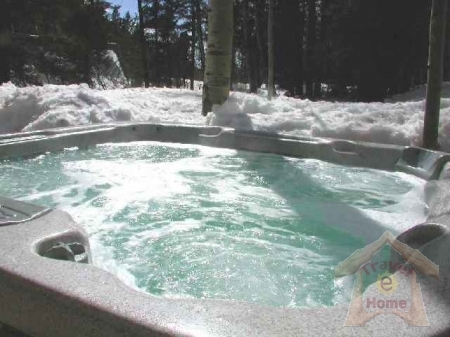 All guests have complimentary access to the Inn at Taos Ski Valley hot tub for soaking tired muscles and meeting new friends at the end of an exhilarating day of skiing, snow boarding, hiking, biking or fishing. 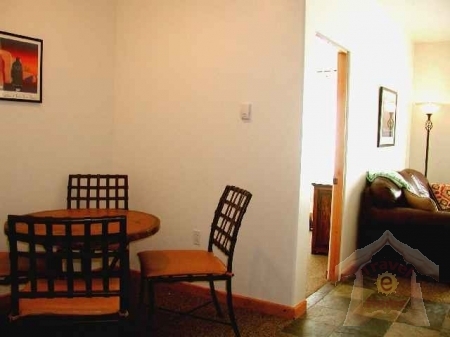 Walk and explore or fish the Rio Hondo River directly across Ski Valley Road from your condo. Furnished with upscale leather furniture, granite counters and tasteful linens your party of friends / family is sure to feel right at home and conveniently located to hiking trails, ski lifts and fishing. 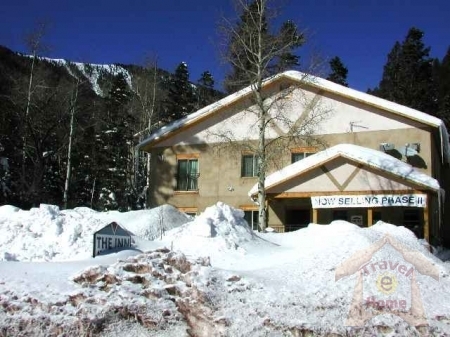 The condos at the Inn at Taos Ski Valley are another of Premiere Properties' carefully hand selected and approved Taos vacation rentals.